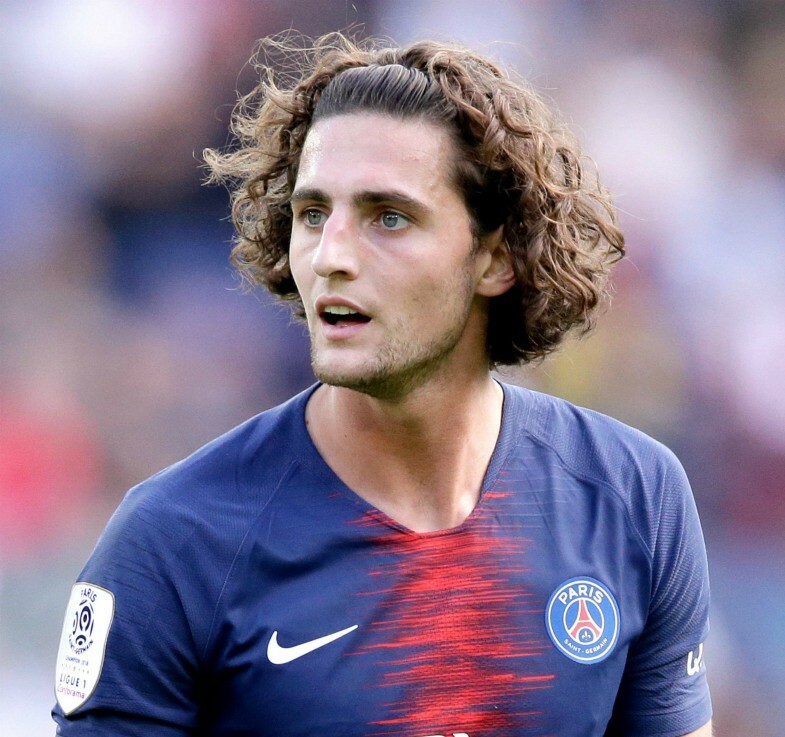 Barcelona have reportedly reached an agreement with Paris Saint Germain midfielder Adrien Rabiot over a transfer to the Camp Nou next year. The 23-year-old’s current contract at the Parc Des Princes is due to expire at the end of the season, at which point he will become a free agent. The Frenchman has refused to sign an extension at PSG and will be sold indefinitely next year, with a number of top European clubs interested in securing his services. Barcelona and Liverpool are among those fighting for his signature and the latter has been dealt a huge blow in their pursuit on Tuesday, according to La Parisien via AS. AS reports that Rabiot has agreed on a deal with the Spanish champions and could move to the Camp Nou as soon as January for a cut-price fee. According to the Daily Mirror, the disillusioned PSG star had been a primary transfer target for Liverpool, who have been monitoring his situation for the last few months, but it now appears that they have been beaten to the punch by Barcelona. La Parisien states that Rabiot could feature for Barca during their round-of 16 Champions League tie against Lyon next year, which suggests that the mooted deal will indeed take place during the winter transfer window. 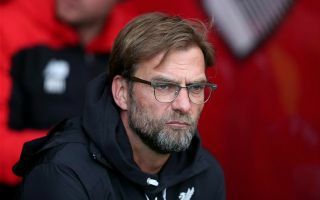 Liverpool will now likely have to look elsewhere for midfield reinforcements in January, as German boss Jurgen Klopp looks to strengthen his squad ahead of a huge second half of the season for the club. The Reds are currently sitting on top of the Premier League, a point ahead of reigning champions Manchester City, while also going strong in the Champions League. Rabiot could add real quality to Liverpool’s ranks and provide extra competition in the middle of the park alongside the likes of Naby Keita, Jordan Henderson and Fabinho, but it now looks highly unlikely that he will arrive at Anfield in 2019. That being said, the transfer market is often full of twists and turns, so this story may still be one to keep an eye on when the window reopens in two weeks time.